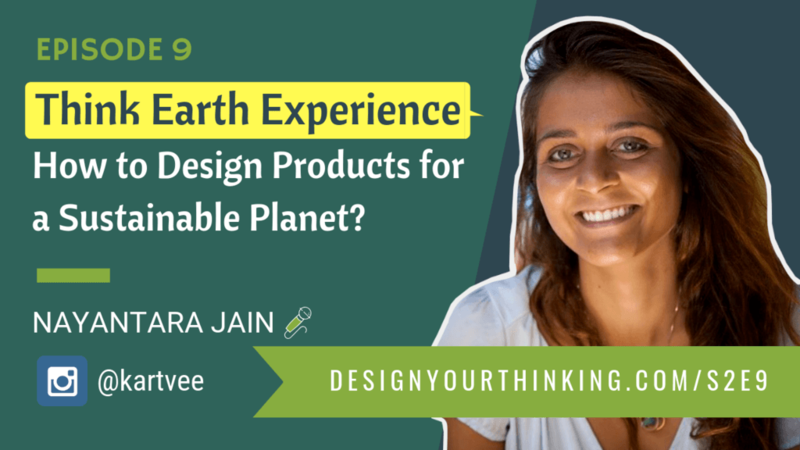 ﻿ Nayantara Jain is a SCUBA diver, Marine Biologist and a Marine Conservationist who throws some light on the impact of plastics on marine life, how we measure economy and how designers can design better products by focus on earth experience instead of just user experience. Nayantara Jain is the Executive Director of ReefWatch Marine Conservation. She lived on the islands of Lakshadweep and Andamans as a SCUBA Diving Instructor for a few years, inspired by the beauty of the ocean, but increasingly disturbed by its degradation by factors global and local. Eventually she left the islands to learn more about marine biodiversity and conservation at the Scripps Institution of Oceanography in San Diego. She returned informed, optimistic and passionate about protecting India’s marine spaces. Why Should You Listen to Tara? She is an expert in Marine Conservation and a Marine Biologist – she has the authority to comment and talk about topics like Waste Management, Plastics and Marine Life. Tara heads a non-profit organization to carry out research and she works directly with organizations and people from multiple disciplines to do one thing – save the marine life. She gives some really good pointers to get you started beyond user experience (with the earth in mind). What Does She Talk about in this Interview? Where do you spend most of your time in? Why did you pick the Andaman and Nicobar Islands? What do you think about Ocean Cleanup and how much plastics are affecting the oceans? How good is the Ocean Cleanup project? Is there more to be done? What did you learn from under the sea? Who do you work with? How can listeners do something? Challenges you face as a woman working on projects like this? What are your thoughts on doing what you are doing FOR PROFIT? Nayantara Jain’s interview is available in audio and video. How to Get In Touch with Nayantara Jain? 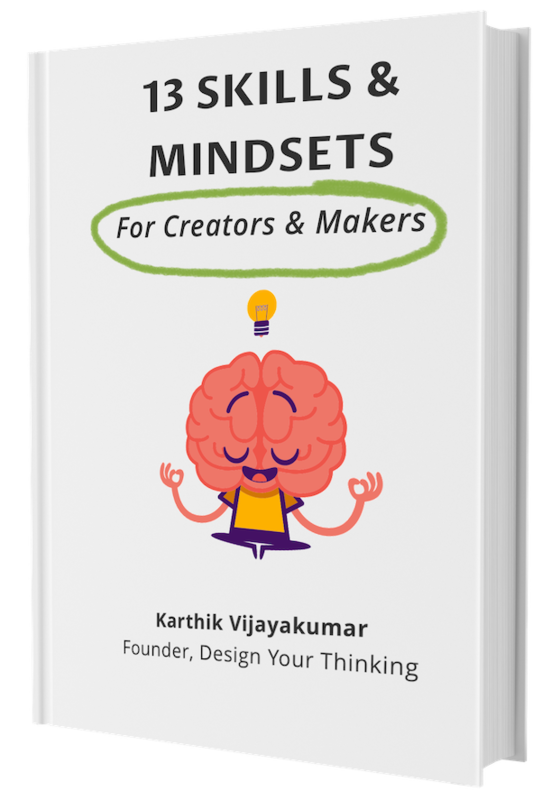 I want to let you know that my ebook 13 Skills and Mindsets for Creators and Makers is now available for download. During Season 1 of the show, I interviewed over a 100 creators with background in design, filmmaking, arts, creative entrepreneurship and more. The goal was to understand what it takes to be successful and stand-out as a creator and maker. 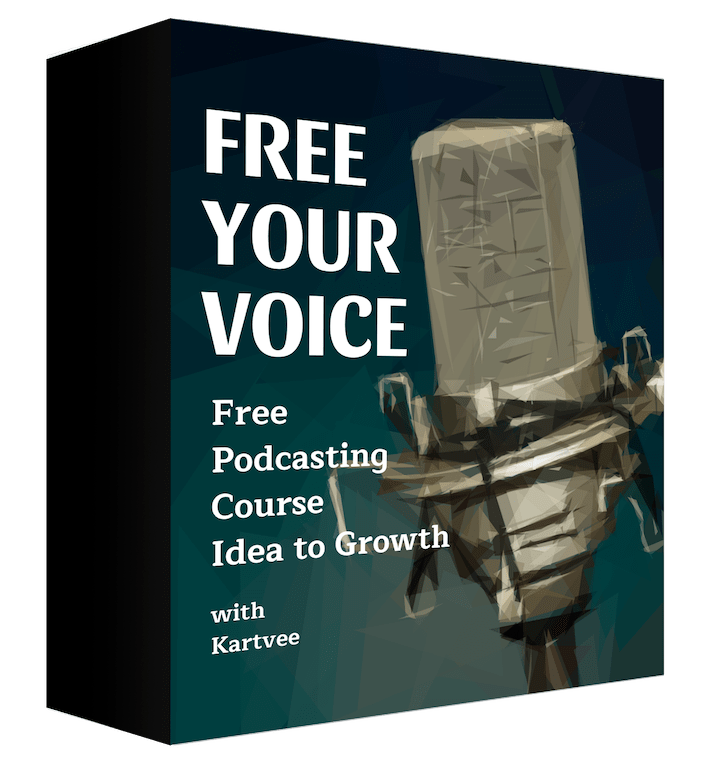 The outcome of that series of interviews are 13 skills, traits and mindsets that I’ve now documented in this ebook. If you are a creator or maker, no matter what background you are from – tech, non-tech, visual arts, filmmaking, or just any other background, you will find this valuable. Why? the list is made up of elements from across tech, business, filmmaking, media, visual and performing arts. the ebook is written with the future in mind. To download the book go to designyourthinking.com and click Learn More. If you do get to read it, please feel free to share it with a friend or colleague. 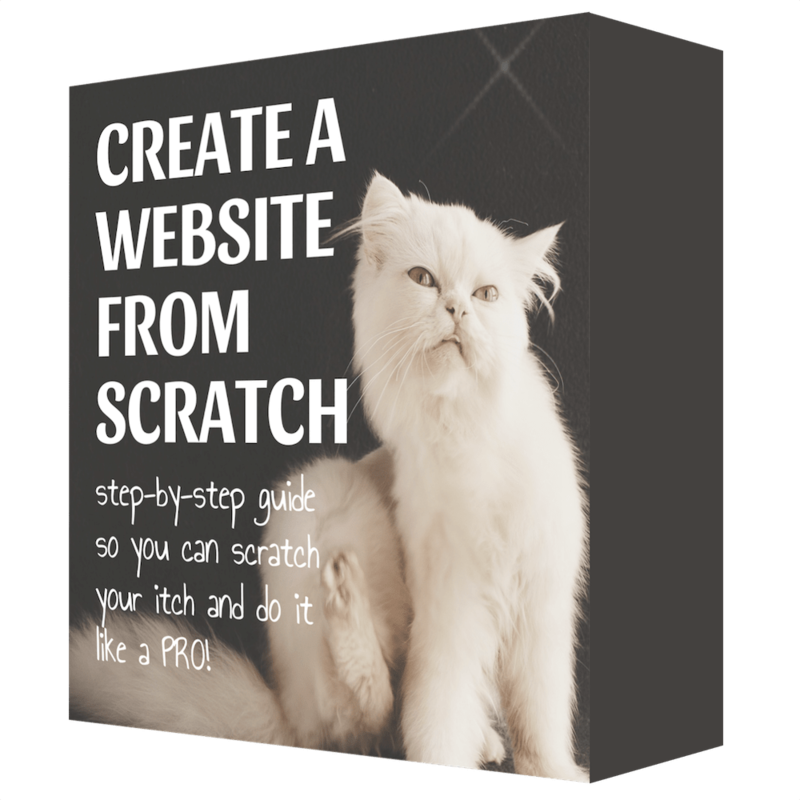 Previous Post 7 Solopreneur Lessons From a Wife and Homemaker Next Post Can a Personal Brand Website Help Get Your Next Job or Business?